Alright Y'all, Christmas is almost here and if you are like me you may feel a little "baked out". I just don't have the desire to bake much as the holiday get's closer. Yet, I find myself craving some festive cupcakes. 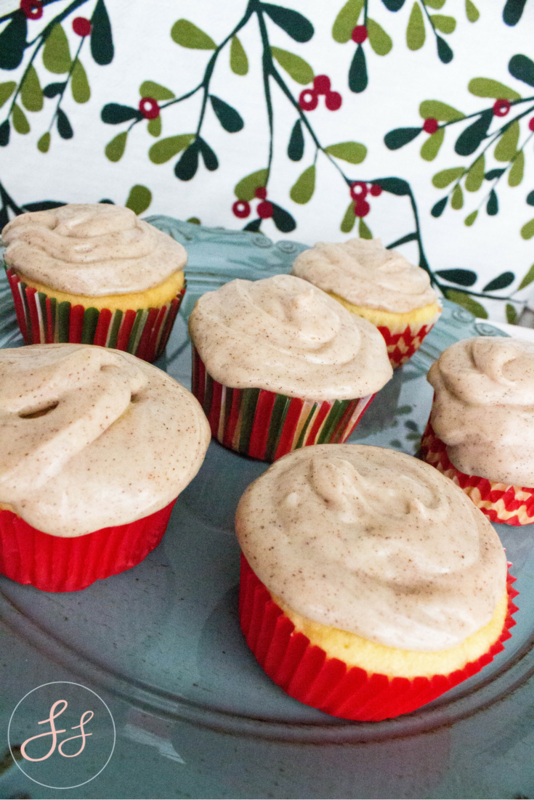 My snickerdoodle cupcake recipe was such a hit I thought I was Christmas-fy it with some lovely cinnamon and almond loveliness. Sometimes you just don't have the time or effort to make cupcakes from scratch. I know how hard it is to have all the ingredients on hand sometimes, especially if you have food allergies and don't have random things like xanthum gum in your cabinet. Hence why there is no shame in spicing up a box cake mix! 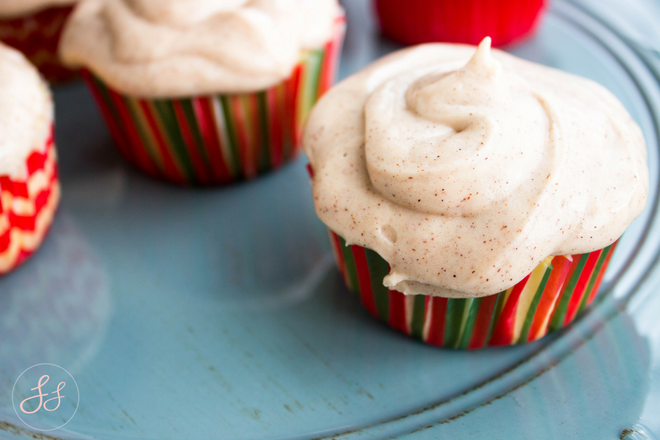 Spice up that box cupcake recipe with some cinnamon and almonds! Make cupcakes according to the box. Once the batter is made, mix in 3 tsp of almond extract. Do it one teaspoon at a time until you are happy with the flavor.Bake the cupcakes and let cool completely on a cooling rack.While the cupcakes are cooling. Add frosting to a bowl In the bowl, mix frosting, 1 tsp of almond extract and 2 tsp of cinnamon. 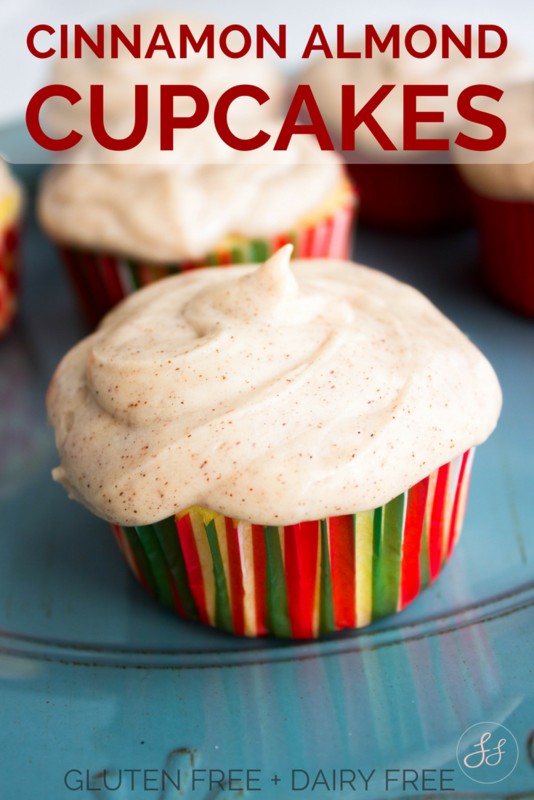 Put the frosting and pipe onto your cupcakes once they are cooled. Serve ( and eat ;) ) as soon as possible.